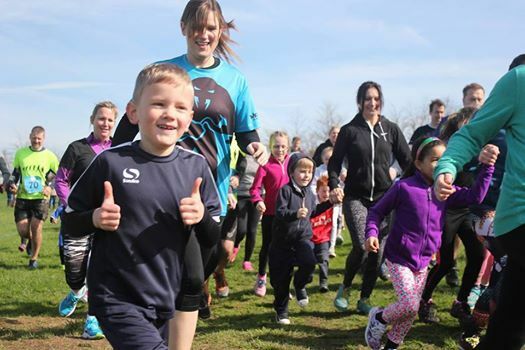 The Mojo Muddy Madness race returns on the 30th March 2019 and this year we want to help raise money for local schools. 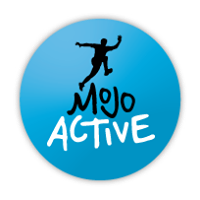 For every ticket sold, Mojo Active will give £1 for your nominated local school. There will be 2 distances, a 5k course and a shorter 2k course, both with some obstacles and muddy surprises to make it even more fun! There will be free parking & bag drop and there will be refreshments and additional activities on site too. 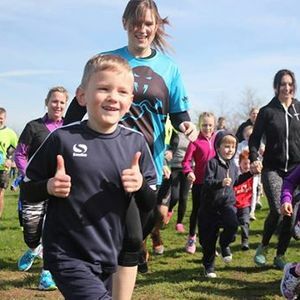 This is a fantastic family fun event and all runners receive a medal. Please spread the word and get your school involved.